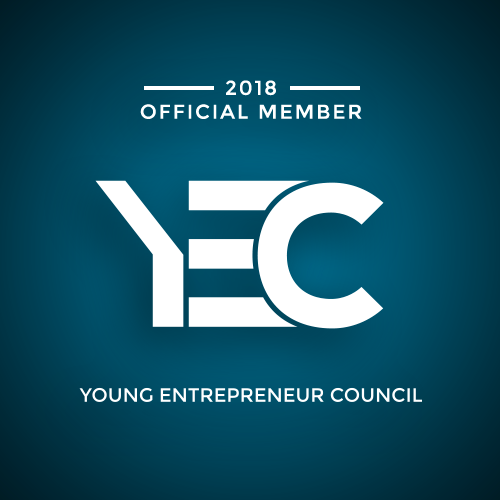 Young Entrepreneur Council is an invitation-only community for the world’s most successful entrepreneurs. Philip Smith, CEO of PJP Marketing, Inc, which owns iWorkInMyJams.com and PhilipFSmith.com, is a lead generation and e-learning company that offers multiple coaching programs to teach the average person how to start a business, has been accepted into Young Entrepreneur Council (YEC), an invitation-only community for the world’s most successful entrepreneurs 45 and younger. Philip was hand-selected to join YEC based on his accomplishments as an entrepreneur and proven industry leadership. As a member of YEC, Philip will have access to exclusive benefits including a curated network of influential peers, personal brand building and publishing opportunities on top media outlets, volume discounts on business services, and VIP events.